Although substantially reducing the federal government’s role in education decisions, it still mandates some standardized tests in key grade levels. 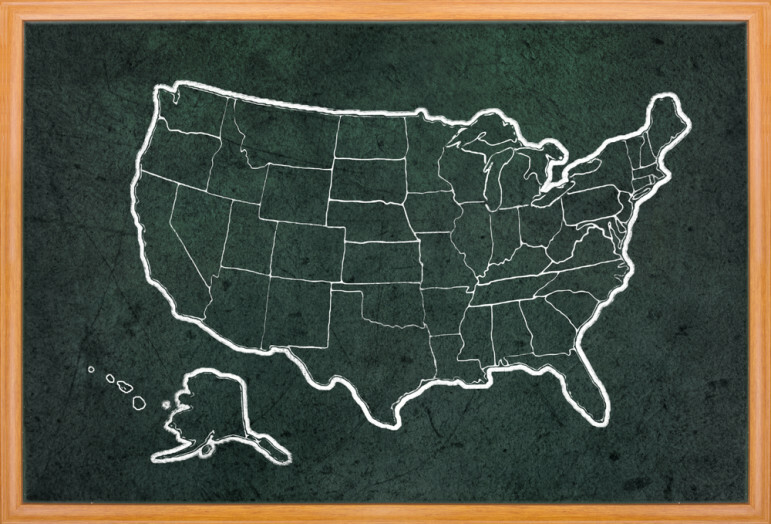 The bill allows states to construct their own school improvement plans without the threat of government-imposed punitive strategies, which is a major change. In an interview on PBS last week, Education Week reporter Alyson Klein shared her analysis of the law and highlighted the important change within ESSA that in addition to standardized tests, new evaluative factors will now also be considered. Klein explained to Judy Woodruff, “Yes, the testing will continue, but schools will also be asked to focus on other factors, things like school climate, teacher engagement, student engagement, access to advance course work.” Klein added that ESSA gives the authority of how to evaluate teachers to the states. That’s because the gaps that we see in education are really a manifestation of broader patterns of inequality that children experience and that are present in our society: gaps in access to health care, gaps in access to good housing. Unfortunately, ESSA perpetuates the notion that we can address inequality and academic outcome simply by focusing on schools. Can making certification easier make teachers better? Virginia thinks it has found a way.